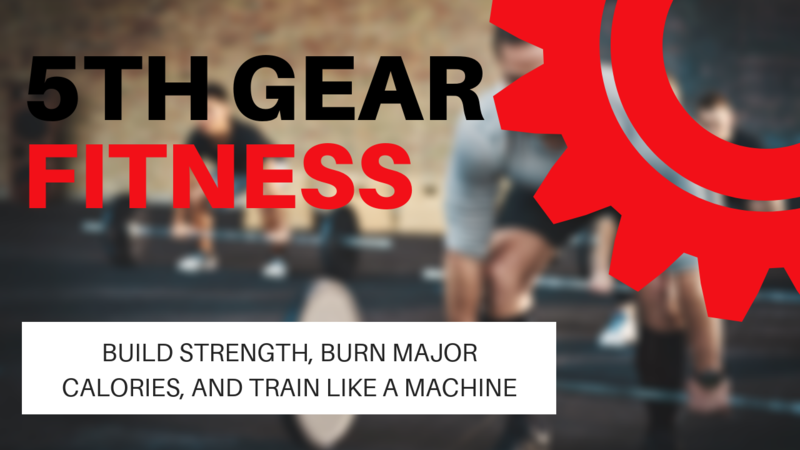 Get 15% off Personal Training, Workout Guides, & 5th Gear Fitness using code SPRING15 at checkout! 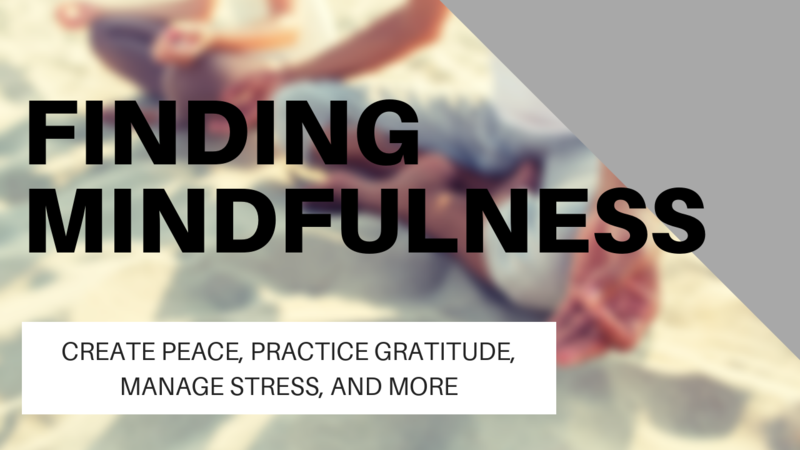 A five week journey to create peace, practice gratitude, manage stress, and overcome life's crazy challenges. 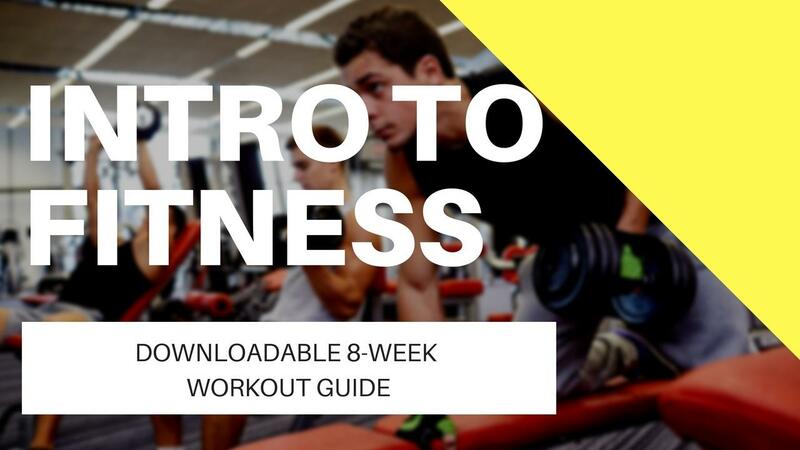 A five week journey to create a more active lifestyle, stay accountable to your fitness goals, and live a healthier lifestyle. 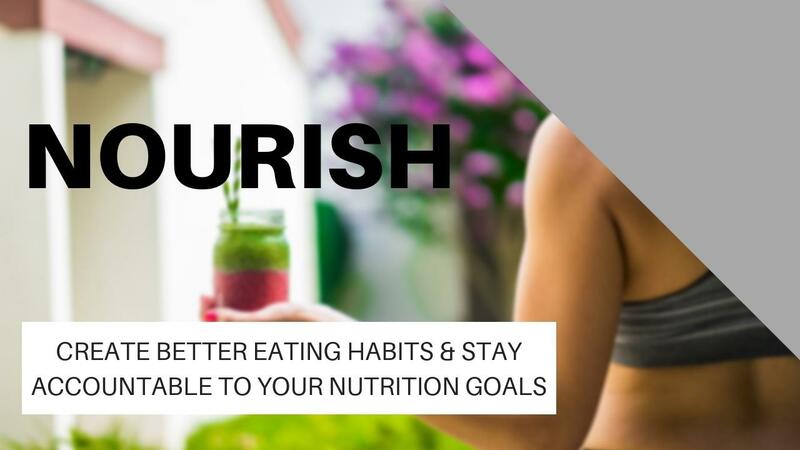 A five week journey to create better eating habits and stay accountable to your nutrition goals. 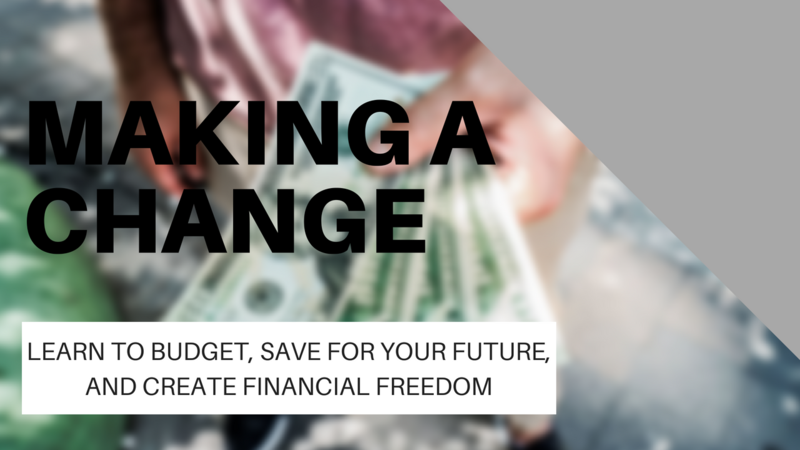 A five week journey that'll teach you how to budget, save, and invest your money so that you can spend less time worrying and more time thriving. 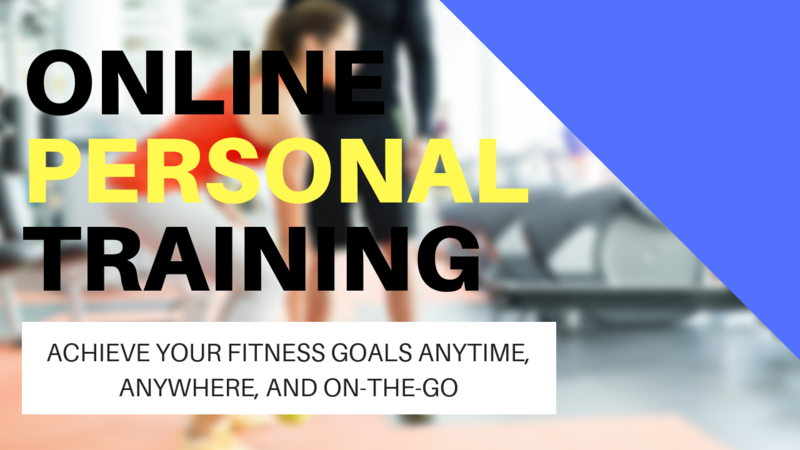 Achieve your fitness goals anytime, anywhere, and on-the-go with an Online Elevation Certified Personal Trainer! 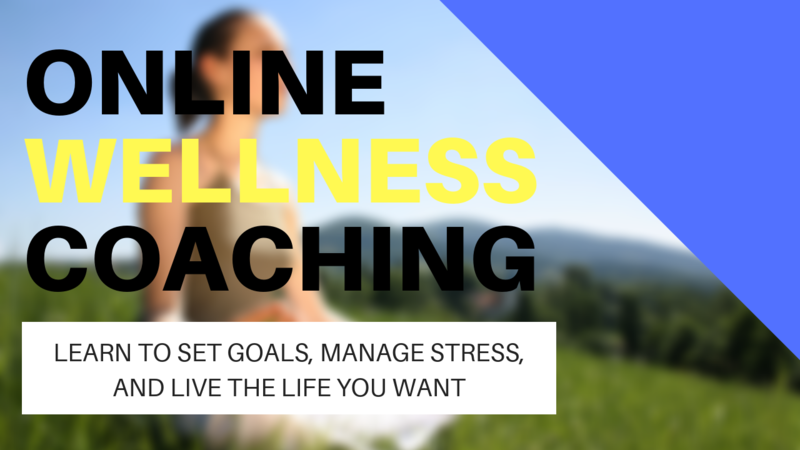 Work one-on-one with a Certified Wellness Coach to set clear goals, manage stress, and create a life you love. 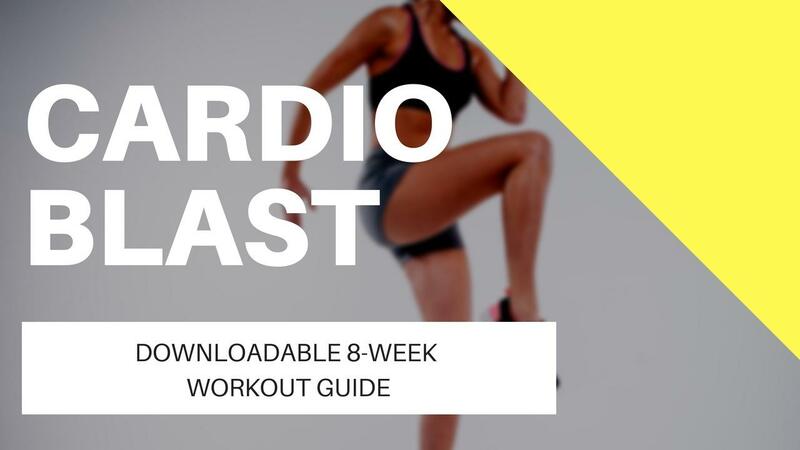 5th Gear Fitness is an online workout library and live class that delivers muscle building and fat blasting results. 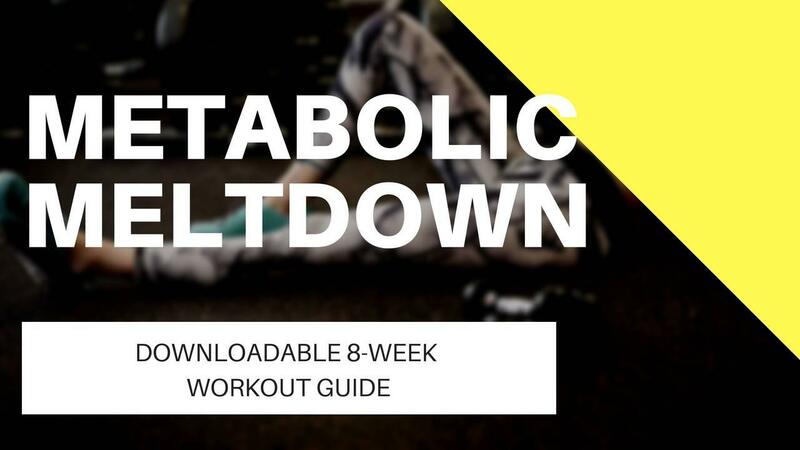 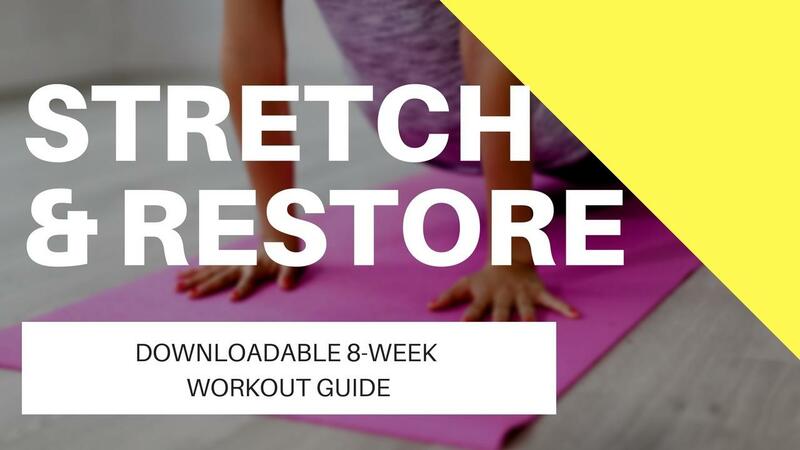 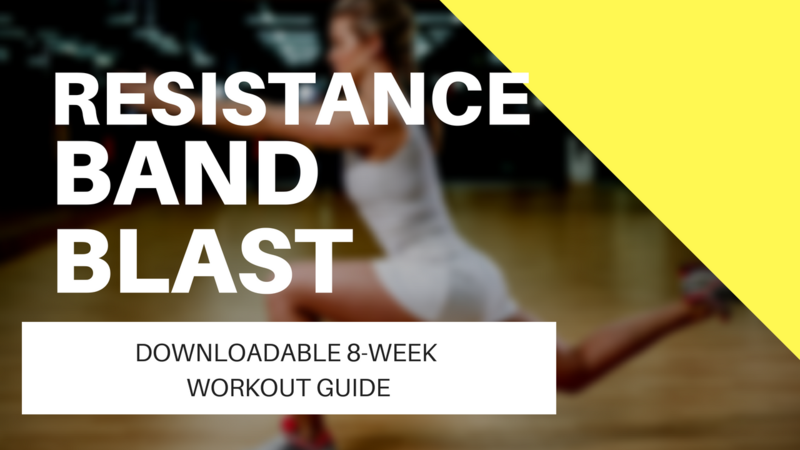 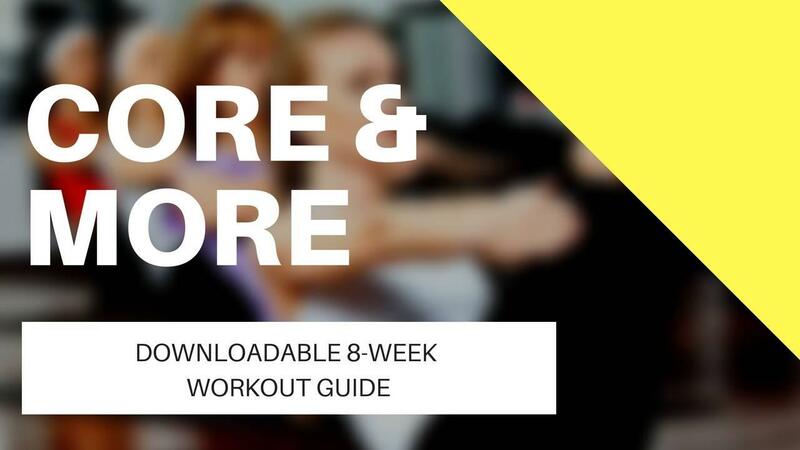 Get workouts weekly - new challenges, guaranteed results. 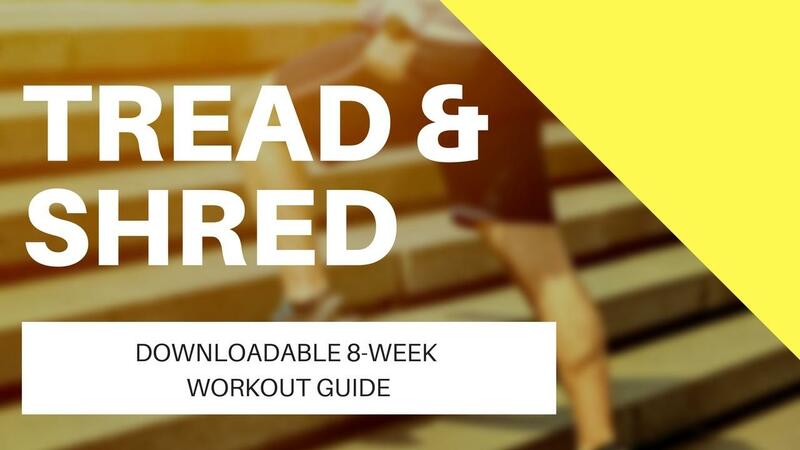 A 5-week journey to create better eating habits and stay accountable to your nutrition goals. 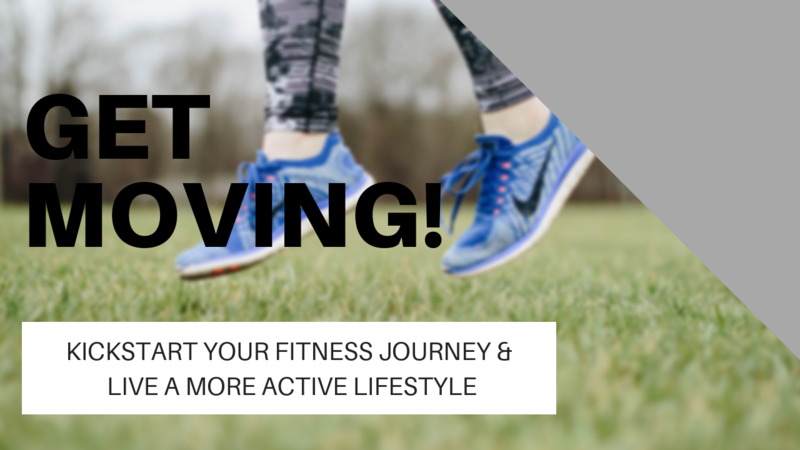 Before you leave, take advantage of our Spring into Fitness specials this month! 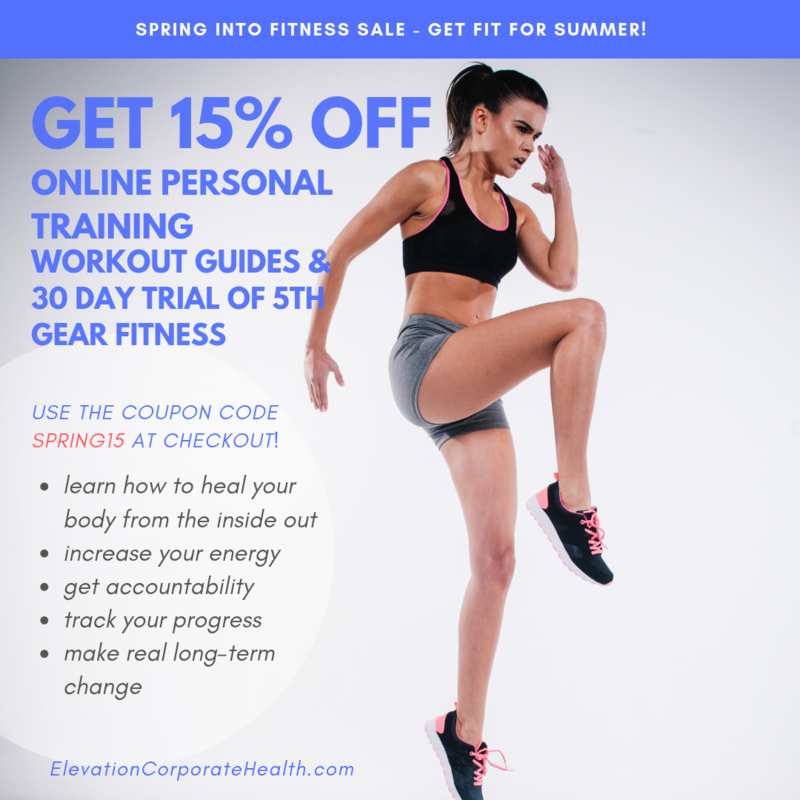 Get 15% off Online Personal Training, Workout Guides, and 5th Gear Fitness by using the code SPRING15 at checkout! 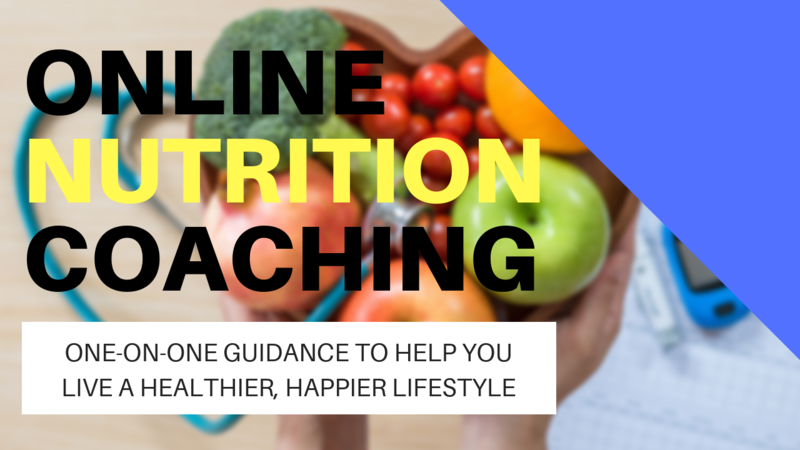 Enter your name and email below and let us know how we can help. 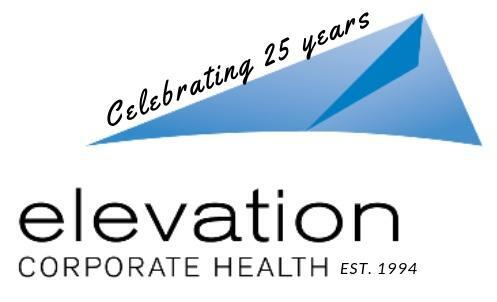 Someone from our team will contact you shortly.